I saw this coming. Last week at a meeting of the Center for Inquiry’s board of directors, I spoke with my fellow board members about the possibility of a surprise victory by Donald J.Trump. Much as I hoped it wouldn’t happen, I shared with them my concern that pollsters had underestimated how many voters would turn out and vote Trump. I have never been sorrier to be right. Today, just two days after 2016’s tumultuous election, I am still somewhat in shock, as I’m sure many of you are. But beneath the shock, a fierce determination is igniting. Why? Because after this election, we will face the greatest threats to our freedoms and our values that many of us have ever seen. No doubt, over the years you’ve seen hyperbolic messages from one cause organization or another, crying that some threat is the greatest danger ever. But in this case, no hyperbole is needed. There is every reason to expect that as President, Donald Trump will launch the broadest, most existential attacks on our rights and liberties that most of us have imagined. The path forward is clear to me. Under a Trump presidency, the Center for Inquiry must display unmatched resolve in resisting harmful Trump initiatives – in defending and advancing our shared ideals of reason, science, and secular values. We need to double down. Here are some reasons why: Candidate Trump made countless promises, many of them impossible, others contradictory. One promise most observers expect him to keep is his promise to nominate religiously conservative justices to the Supreme Court of the United States. During the campaign, Trump circulated a list of jurists he might choose from, each an outspoken opponent of church-state separation and other causes important to us. During his last debate with Hillary Clinton, Trump confirmed that all the justices he would appoint to the Supreme Court would vote to overturn Roe v. Wade, thus nullifying the nationwide constitutional protection for abortion rights that women have possessed in this country since January of 1973. President Trump will be able to make one nomination the day he is inaugurated: the replacement for the late Justice Antonin Scalia. In some ways this nomination will be a “wash” – no matter how conservative the appointee may be, he or she will continue the arch-conservative direction that Scalia had embodied on the High Court. More frightening is what comes next: During his four-year term, it is overwhelmingly likely that President Trump will have the opportunity to nominate at least two more Supreme Court Justices. Many observers expect he will replace Justice Anthony Kennedy, now age 80, and Justice Ruth Bader Ginsburg, now 83. In each case, by appointing very conservative Justices, President Trump will radically alter the direction of the Court for decades to come. Why? Kennedy, a perennial “swing vote” on the Roberts Court, often took laudable positions in church-state decisions, and in fact authored the trilogy of decisions that moved lesbians and gays from facing imprisonment for expressing their love to being able to marry in every state of the nation. For her part, Ginsburg has been one of the Court’s leading civil libertarian voices. • Legitimizing voucher schemes and other efforts to steer billions in taxpayer funds toward sectarian religious schools. • Expanding the distribution of public funds to sectarian religious charities that can use those funds to discriminate in hiring, and/or indirectly fund explicitly religious services. • Overturning the Johnson Amendment, which bars tax-exempt institutions including churches from endorsing political candidates. • Approval of a wide range of religious exemptions from health-care and other laws. • Curtailing the fundamental rights to freedom of speech and the press as Americans have known them for generations. • Turning back hard-won victories in marriage equality, LGBTQ rights, and even pay equity between men and women. Appalling as this may sound, this is only the beginning of the devastation a Trump presidency might herald. Under Trump, America will likely withdraw from the campaign against climate change that it was only just beginning to lead. While that might guarantee our grandchildren a marginally livable world, it may trap their grandchildren in a hellish ecosystem swirling toward irrevocable collapse. Nor is there reason to suspect that a Trump Administration would be at all friendly toward the public understanding of science, let alone evolutionary theory (a particular target of Vice President-elect Mike Pence). To stave off possible futures like these, CFI needs to be in the vanguard among the national organizations resisting anti-secular, anti-freedom, and anti-science initiatives from a Trump White House. To do that, we will need the resources to get the job done in educational, legal, advocacy, and public-policy work. This is not hyperbole, it is simple fact: It has never mattered more than it does right now that people like you support the Center for Inquiry (or the Richard Dawkins Foundation for Reason and Science; our merger is expected to be complete by the end of 2016) just as generously as you possibly can. In doing so you will join the free-thinking, fact-based community to keep fighting for the values we know are crucial to humanity: reason, science, freedom of inquiry, and secular values.  And don’t forget – your new 2016 contribution will be doubled by philanthropist Louis Appignani, who has pledged to match every dollar received by CFI or the Richard Dawkins Foundation between now and December 31, up to a quarter million dollars! I know, Tuesday night came as a shock. How could Americans do this to themselves? How could they do this to our nation? But this is not the time to withdraw. This is not the time to despair. This is the time to fight back. P.S. Click here to ensure that the Center for Inquiry (and the Richard Dawkins Foundation) have the resources they will need to resist effectively.